"You can always be sure of the quantity and quality of your bunker fuel." Few of the top ten companies in the world provide Bunker fuel quantity survey inspection (BQS) around the globe. 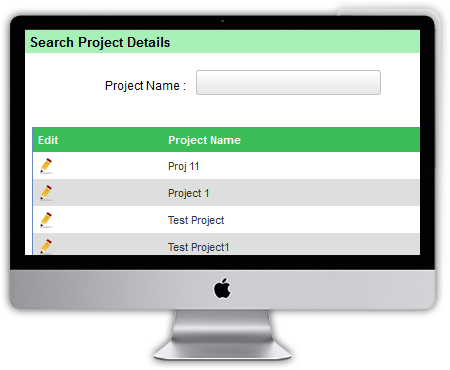 It is a big and elaborate process in the field of testing and inspection domain. In this process, bunker fuel survey professionals provide professional quantity inspection services for clients on a global basis. Experienced bunker fuel surveyors offer impartial, independent quantity measurement inspection services for marine fuels, issuing detailed bunker survey reports to confirm fuel delivery and report bunker fuel shortages. What is a Bunker Fuel Quantity (BQS) service? Measurement of the bunker tanker and receiving vessel, before and after delivery. Bunker fuel sampling and testing to accepted industry standards. Quantity delivered calculation, based on density testing. Sampling documentation photographs as requested or permitted. LabSols have successfully developed and delivered BQS solutions to one of the top testing company of the world where our bunker fuel quantity and quality reports help clients support fuel shortage claims and quality disputes. LabSols BQS solution’s expertise and integrity will greatly assist you in obtaining the right quantity of fuel and avoid shortages and claims. 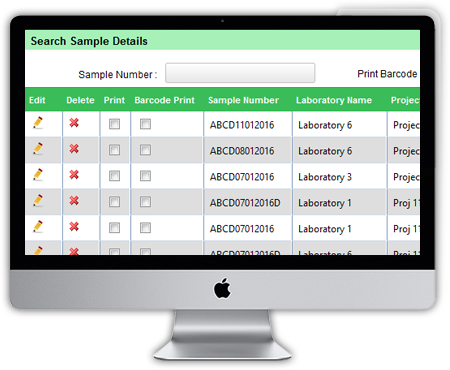 LabSols BQS solution is customer specific BQS web portal for the Inspection (and dependent Laboratory) to ensure a proper reporting process for both internal and external customers as well as other similar business streams.